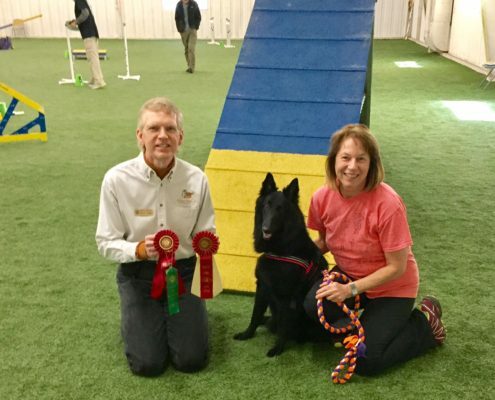 Colt earned GO title and 2 RAE legs! 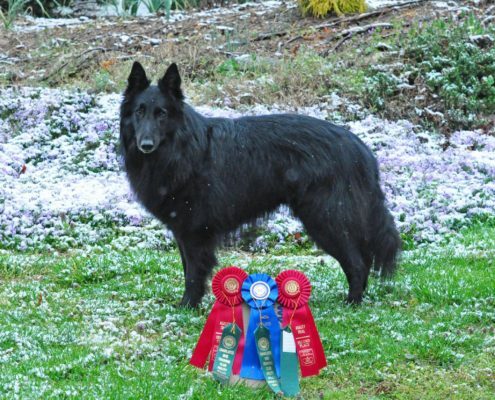 http://blackforestbelgians.com/wp-content/uploads/2017/03/Colt-GO.jpg 960 673 starkusa http://blackforestbelgians.com/wp-content/uploads/2016/02/Blackforest-Logo.png starkusa2017-03-19 19:45:062017-03-19 19:46:31Colt earned GO title and 2 RAE legs! 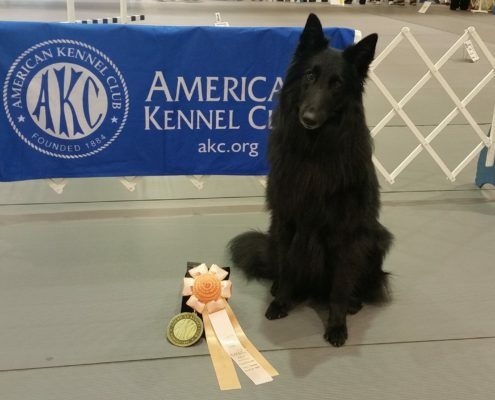 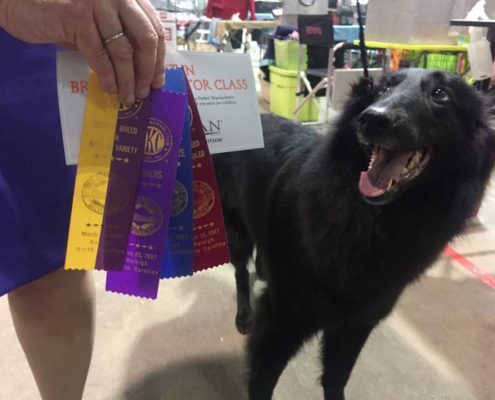 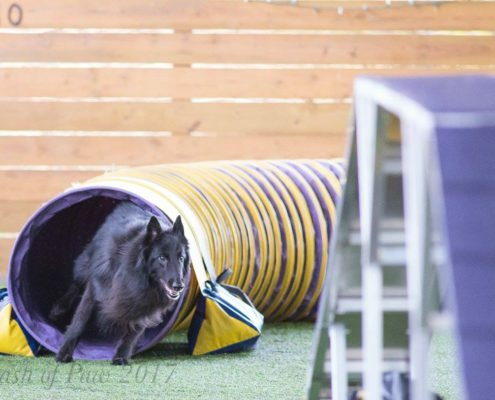 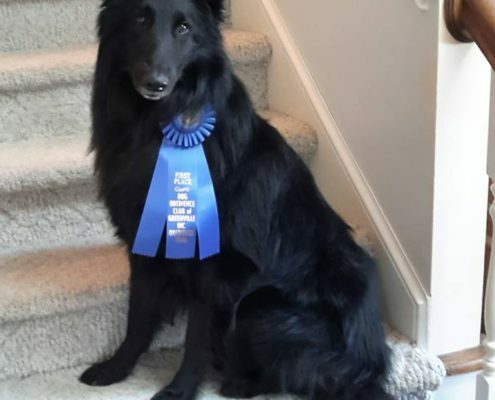 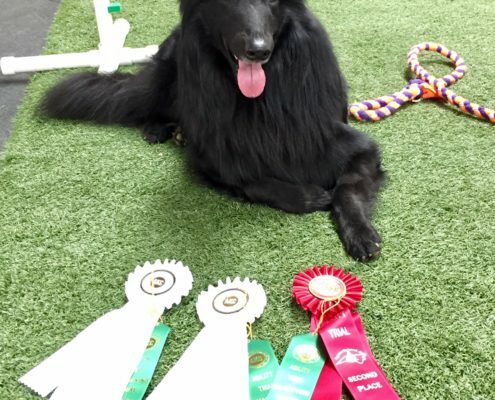 Colt earns QQQ in Agility! 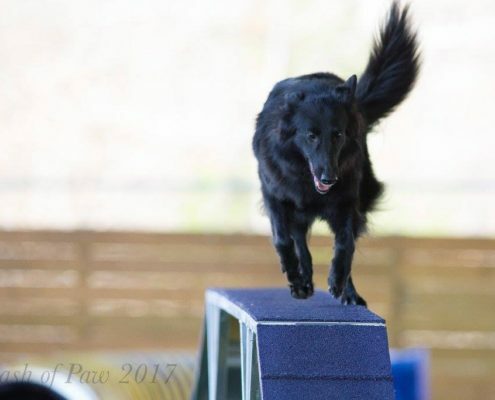 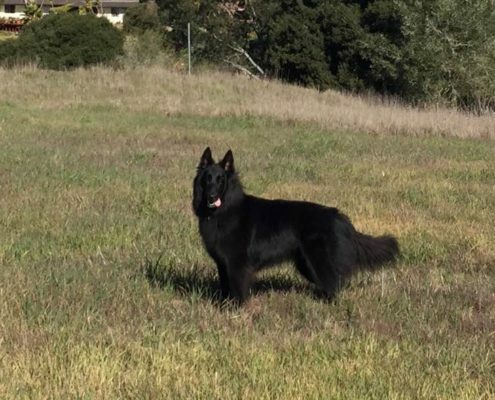 http://blackforestbelgians.com/wp-content/uploads/2017/03/Colt-Agility-QQQ.jpg 1726 2048 starkusa http://blackforestbelgians.com/wp-content/uploads/2016/02/Blackforest-Logo.png starkusa2017-03-12 16:07:152017-03-12 16:07:15Colt earns QQQ in Agility!